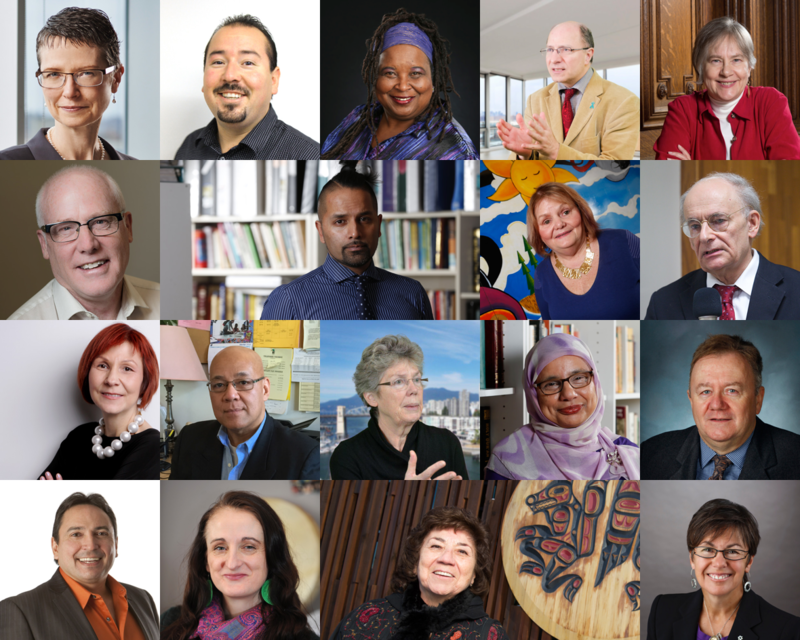 In 2015, the Canadian Human Rights Commission met with over 65 organizations and hundreds of individuals that advocate for the rights of people in Canada. These meetings included Cabinet Ministers, Agents of Parliament, academics, NGOs, law societies, First Nations community leaders, advocacy groups, employers, provincial and territorial human rights commissions, and several community organizations that work directly with people living in vulnerable circumstances. The goal was to find out what people expect from their national human rights institution. The breadth and scope of the feedback was profound, yet several common themes emerged. The Commission is committed to being a national voice that is clearly independent from government, that represents people in vulnerable circumstances, and that speaks out on all human rights issues in Canada. Following these discussions, the Commission developed a three-year plan to change the way it works so that it puts people at the centre of everything it does. The Commission is committed to being a national voice that is clearly independent from government, that represents people in vulnerable circumstances, and that speaks out on all human rights issues in Canada. The Commission will continue to collaborate with organizations and individuals from across the country to promote and protect human rights. The Commission is grateful to everyone who offered their ideas and insight. The Commission must be truly independent from government, and more importantly, must be perceived as such. People in vulnerable circumstances do not have the same access to justice as everyone else. The Commission must inspire young people in Canada to become human rights leaders in their communities.